A Proud Legacy. A Bright Future. First Horizon National Corporation, parent company of First Tennessee, is a bank holding company based in Memphis. 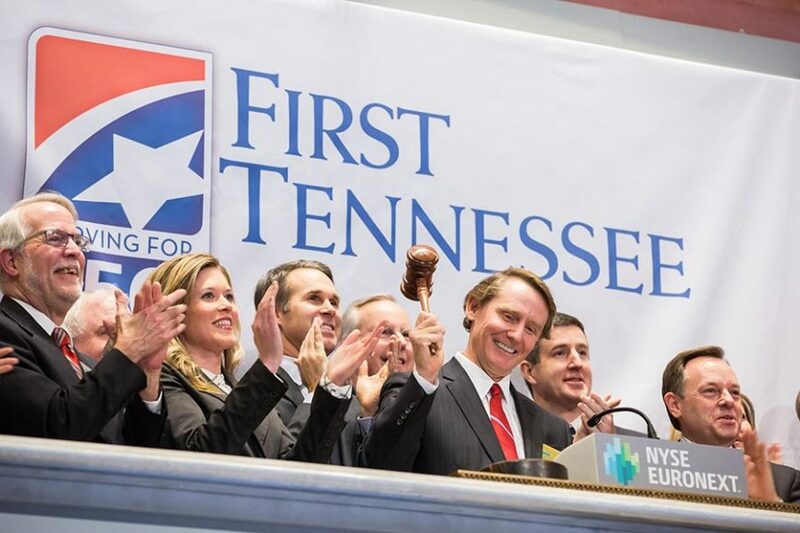 It brings the strength of $39.5 billion in assets to First Tennessee, Capital Bank, FTN Financial and FTB Advisors, Inc. As part of the First Horizon family of companies, First Tennessee Bank focuses on providing superior financial services to its customers through a network of approximately 300 locations throughout Tennessee and the Southeast. Nearly 6,000 employees across the company stand ready to deliver the bank’s full range of high quality financial products and services. First Horizon employees give back to the communities where they live and work, contributing more than 20,000 volunteer hours annually. Frank Davis, an Ohio businessman, recognized in March 1864 the need for an expansion of banking and credit facilities in Memphis, Tennessee. The National Banking Act of 1863 brought advantages offered by a system of national banks chartered and supervised by the federal government. On March 25, 1864, Davis submitted a charter for Tennessee’s first national bank to the Office of the Controller in Memphis, ushering in a new era of banking for the region. Just 14 years later, as the South recovered from the Civil War, a yellow fever epidemic swept through Memphis, killing thousands and forcing most of the remaining citizens to flee. A lone figure, Charles Q. Harris, remained to operate the new bank, serving customers by himself for three hours each day and distributing relief funds sent from across the country. The small financial institution founded on the banks of the mighty Mississippi River survived many challenges and continued to grow along with the city it served. Through strategic acquisitions and mergers, the bank has evolved into a thriving regional financial services company with corporate headquarters in a modern 25-story office building in downtown Memphis. More than a century and a half after its founding, First Tennessee has become a market share leader in Tennessee with some of the most loyal and satisfied customers in the industry. The bank’s parent company, First Horizon National Corporation, has grown to become one of the 40 largest banking companies in the U.S. in asset size and capitalization. It has been recognized as one of the nation’s best employers by American Banker and Working Mother magazines and as a top tech innovator by Information Week magazine. 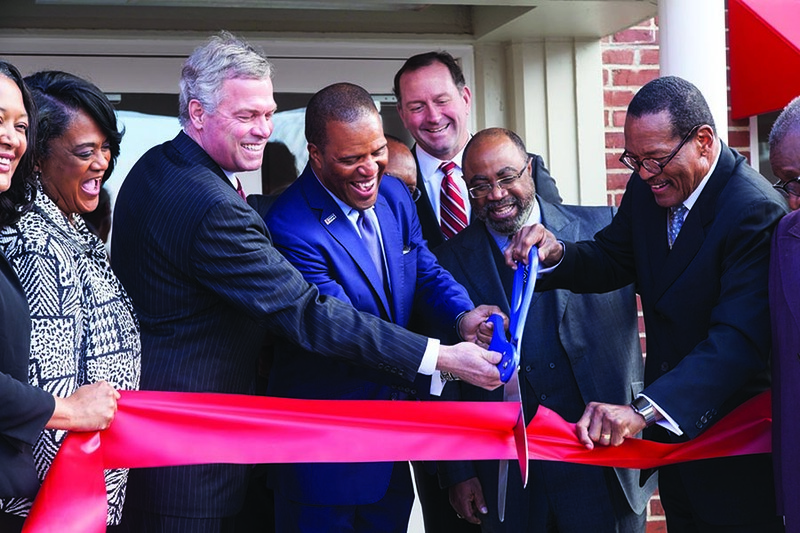 First Tennessee Bank is committed to providing the highest quality service in banking, insurance, fixed-income investments, mortgage, credit and financial planning to its customers. First Tennessee remains committed to meeting the credit needs of consumers, businesses and communities to promote growth and sustainability. Credit products, including consumer lending, small business lending and large commercial lending, are designed with the needs of consumers, small businesses, and community development partners in mind. Since 1864, First Tennessee has been committed to the customers and communities it serves. In addition to providing financial services and solutions, First Tennessee consistently demonstrates its commitment to customers by investing in local communities. Since 1993, the First Tennessee Foundation has granted more than $80 million to meet community needs, and more than $10 million has been invested in community development initiatives since 2017. 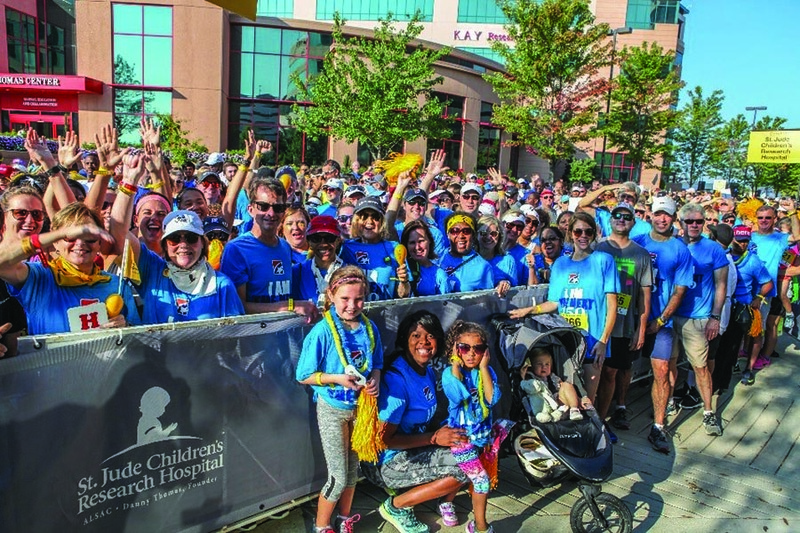 Numerous non-profit organizations have been supported through the donation of time, energy and expertise in the bank’s employee volunteer program. Each year, employees give more than 20,000 hours of service across our communities. First Tennessee is also strategically committed to diversity in its workforce, workplace and marketplace.